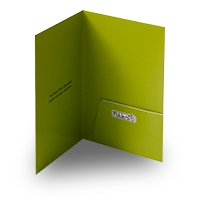 A simple oversized A4 folder with a glue-fixed pocket. 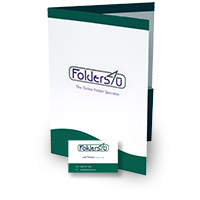 This is the ideal all-purpose folder, suitable for smaller quantities of inserts, with a glued pocket for a professional look. 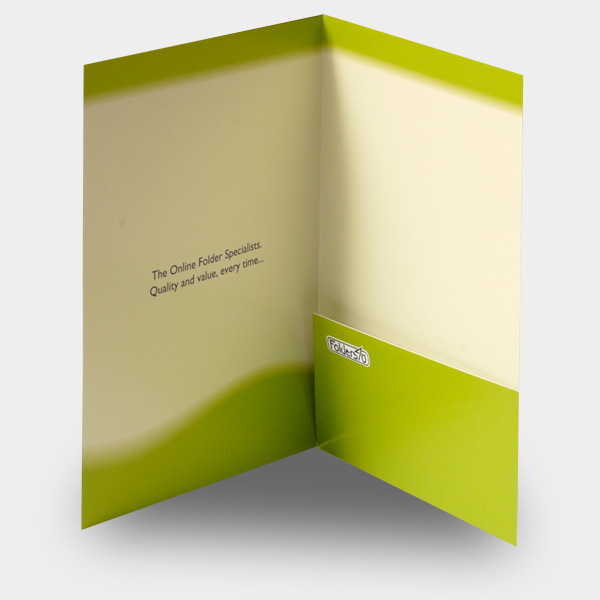 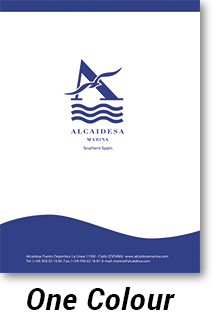 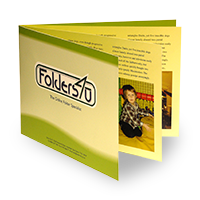 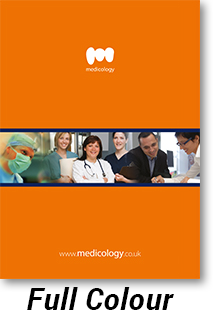 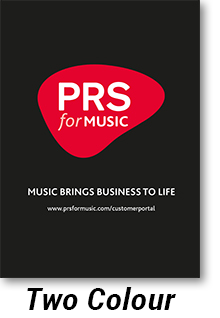 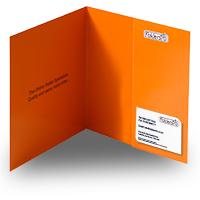 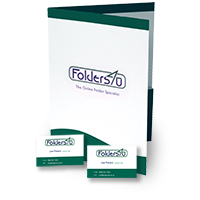 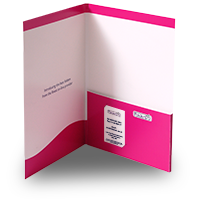 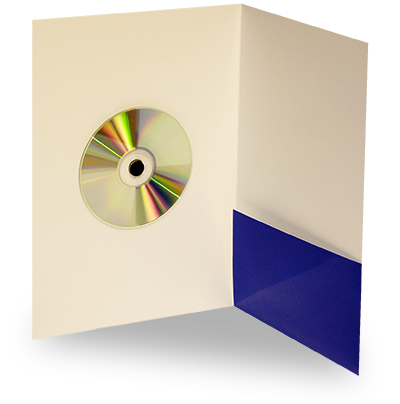 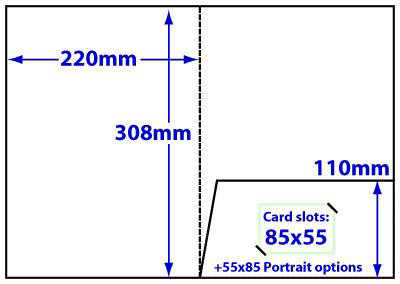 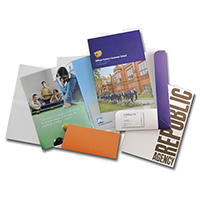 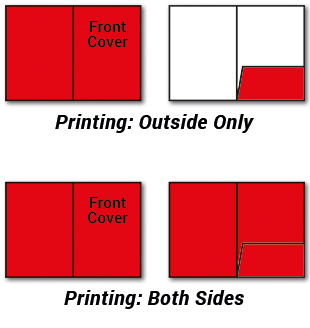 This strong all-rounder is our most popular A4 presentation folder.